I read the news today, oh boy!- A busy day of news from February 3, 1969- 50 years ago today. 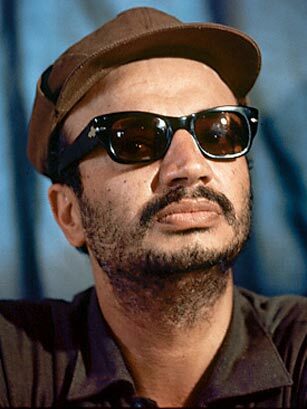 In Cairo, Egypt at the Palestinian National Congress- Yahya Hammuda was replaced as the chairman of the Palestine Liberation Organization- the new chairman Yasser Arafat would serve as the controversial PLO Chairman until shortly before his death in 2004 at the age of 75. Arafat was a cat who had nine lives- he was a constant target of the Israeli’s -but always crawled out of the rubble. He somehow won the Nobel Peace Prize in 1994. The joke in Israel when he died was he should have gotten a second one- for dying. The Story: A troubled 18-year-old from Poughkeepsie, N.Y., who had been sexually abused by her alcoholic father, Fitzergerald and her boyfriend, 21-year-old Michael Peparo, were desperate to escape what seemed like a dead-end future. They decided to flee to Cuba, where they planned to “work in the sugarcane fields and never be separated.” They commandeered the Boeing 727 with a paring knife and a can of insect repellent, which Peparo claimed was a homemade bomb. As the plane traveled south, the pilot spoke with Peparo about the Vietnam War; the youth revealed that he was a devout Christian who was morally opposed to the idea of killing. The pilot then convinced Peparo that he and Fitzgerald would be imprisoned for 25 years if they actually made it to Cuba. This warning convinced the hijackers to waver in their resolve; they agreed to let the plane land in Miami, where they freed all of the passengers. Once the hostages were gone, Peparo gave the pilot $50 and told him to give it to Fitzgerald so she could “get the hell out of here.” But the FBI stormed the plane and arrested both hijackers before Fitzgerald could receive the gift. 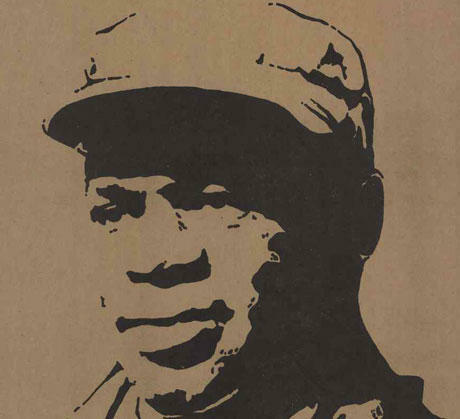 Eduardo Mondlane- 48 year old leader of Mozambique’s nationalist organization FRELIMO was assassinated by a time bomb that had been planted inside a book mailed to him at his headquarters in Tanzania. Golfer Reteif Goosen who won the 2001 and 2004 U.S. Open tournaments and 7 PGA tournaments was born 50 years ago today in Pietersburg, South Africa. 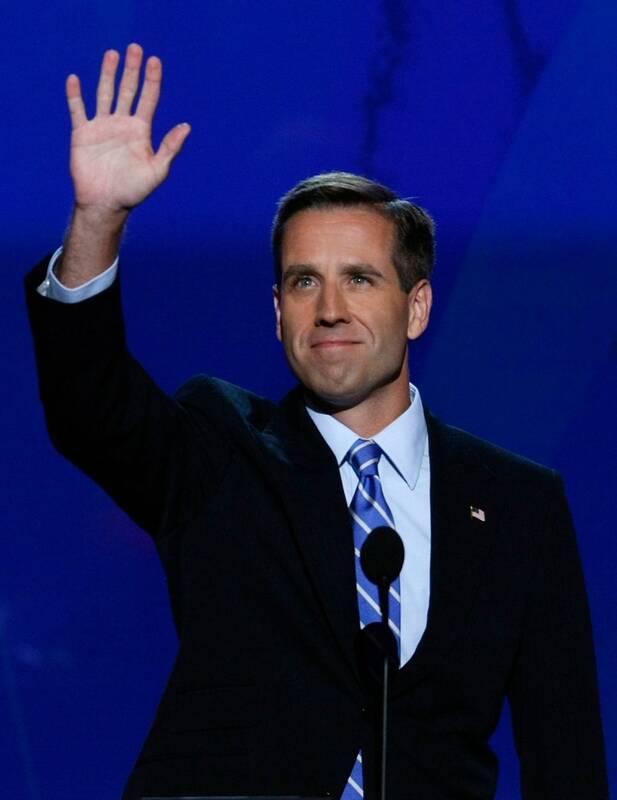 Beau Biden- son of former Vice President Joe Biden- was born 50 years ago today. He died in 2015 of brain cancer at the age of 46. His passing was cited as one of the reasons Joe Biden didn’t run for POTUS in 2016. “I hope it will just dwindle to a little episode that gives me a twinge of embarrassment when I recall it.” Can you say minimization?